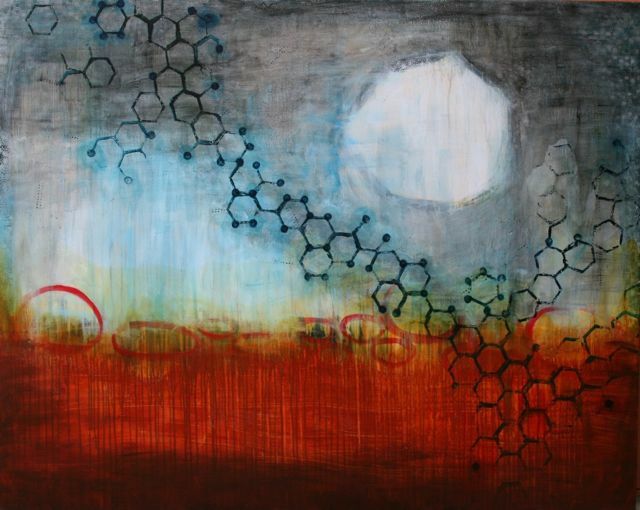 Into a city filled with 1st Thursdays, 2nd Tuesdays, 3rd Wednesdays, and Last Saturdays comes the changing colors of October and the opportunities that lay at the heart of Portland Open Studios. 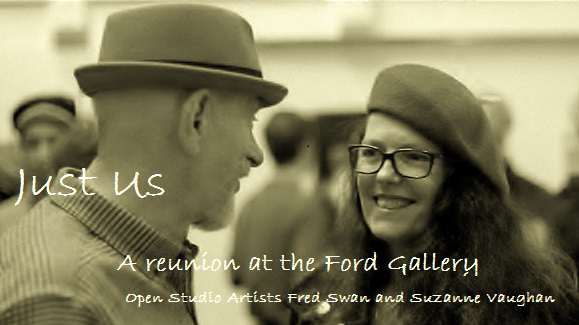 The Ford Gallery is honored to present “Just Us,” a show in which Suzanne and Fred will be working and using the space as “studios” during the two-weekend POS event. Join us and this unique opportunity to rekindle the spirit and network of friends that came to life at the recent Pioneer Place Galleries. *If you can’t make it to the opening a special gathering of Portland Open Studio artists begins later that same evening October 8, 7 – 10 p.m. Grab a snack to share and a friend and join us for this artists and friends event.